Nautical by Nature: Brittany Lauren Designs GIVEAWAY! 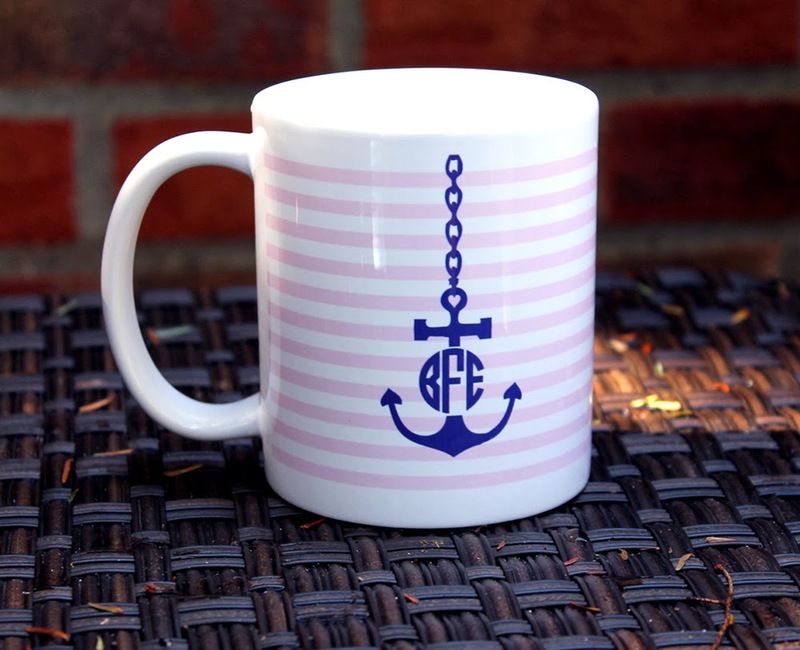 anchor + monogram = too cute! I love that mug, it is so cute! Did you see the iphone covers? Adorable! Thank you for entering all! So excited and can't wait to make this for the winner! I actually discontinued my cell phone case line in Dec 2013 as it no longer reflects the products I want to carry in my shop. Making 2014 a year of being present with my family and friends, and less time with my iPhone! Yay! Good luck all! Oops! I didn't realize they were discontinued. I am so glad the same adorable designs are available on your other products as well.